Steve is an entrepreneur, specializing in promotions which feature Magic and Balloon Art. At the age of 14, he attended the famous Louis Tannen Magic Camp and received his first performer’s award! Since then, Steve has performed hundreds of venues. He is a member of The International Brotherhood of Magicians and The Society of American Magicians, Boston Chapter; which he is currently the Vice President. Additionally, Steve has a successful history in the restaurant business, as a corporate trainer. In 2001, Steve left that industry to become a loan officer. By utilizing his creative talents and promotional abilities, he dazzled his clientele; and subsequently became the number one producer at the company by the end of 2003. 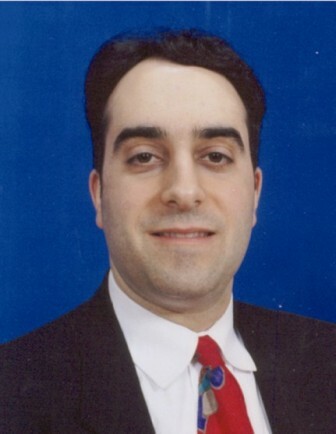 Steve also currently operates a popular promotions and entertainment business, a successful, virtual online shopping mall, and is a licensed Massachusetts Real Estate Agent (www.thewizardsells.com). He enjoys coordinating a creative branding campaign. In addition, Steve made semi-finalist for the NBC show "The Apprentice" in 2005 and 2006. 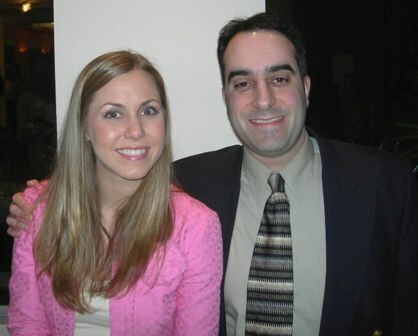 Steve is shown here with season three winner Kendra Todd.